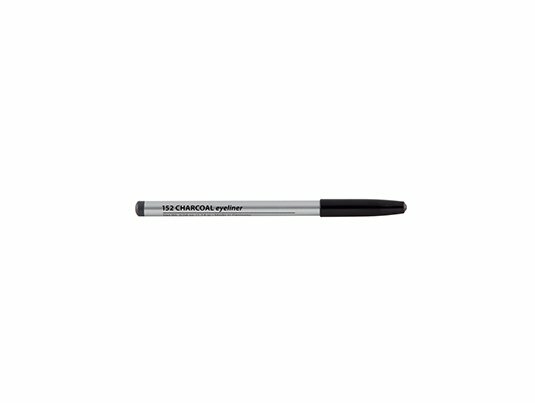 Brilliant to use for brow or eye work. Glides on with feather fine application, ease and clarity with realistic effects. Creates dramatic definition to a blended, soft or natural look. Spectacular pencils suitable for enhancing eyes, lips and brows. 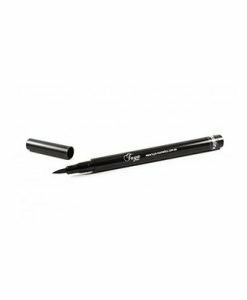 The concentration of intense pigment is delivered by a fine lining and point precision wood pencil. Feel the difference and experience the benefit of them being smudge proof, soft & creamy, non fading and an array of long lasting vibrant colours. 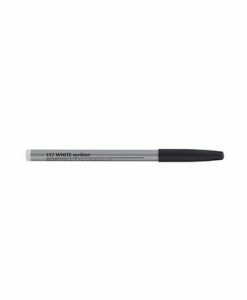 Application Techniques: Apply light feathery strokes for brow definition. Apply light pressure sweeping trokes for eyelining. Tips: Brush brows upwards before applying pencil. Keep pencil sharpened and clean. Ingredients: Cera Alba, Microcrystalline Wax, Carnauba Wax, Hydrogenated Coconut Oil, Ricinus Communis Oil, Isopropyl Myristate, Butylated Hydroxytuluene. May contain: Titanium Dioxide, Iron Oxides (C177499, C177492, C177491), Mica, Red 7 Lake (Cl15850:1), Red 6 BA (C15850:2), Red 40 (Cl16035).